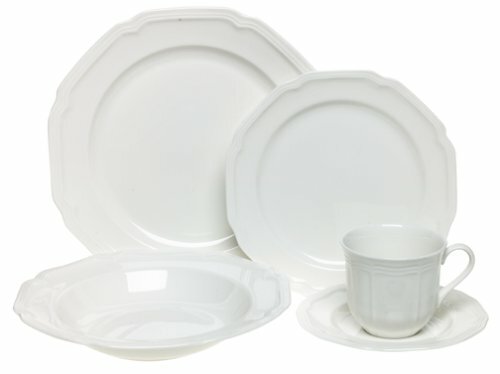 DEAL ALERT: Need Extra Dishes For the Holidays? 50% off! Need Extra Dishes For the Holidays? 50% off! This set coordinates perfectly with both formal and casual stemware and flatware as well as our own Antique Orchard pattern.